Directions: 1.5 miles west of I-45 on S. Loop 336 (Exit 84) to Sgt. Ed Holcomb Dr., left on Sgt. Ed Holcomb and community is on your right. 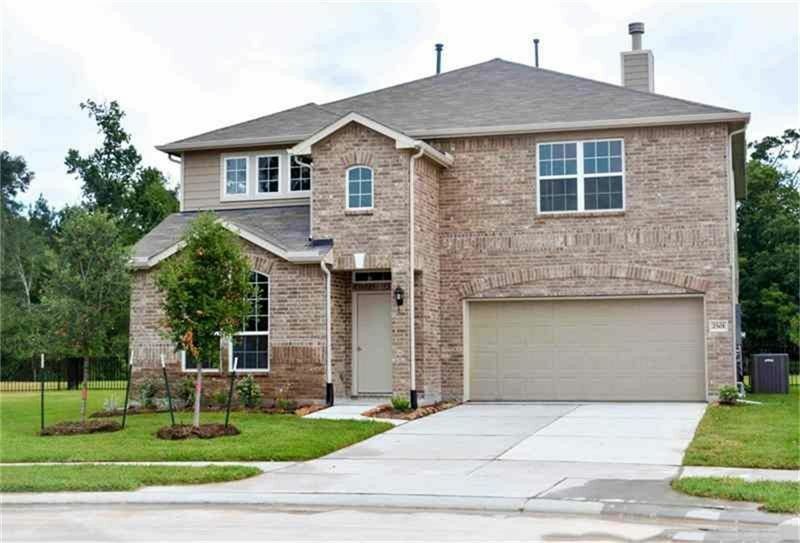 Model located at 402 Oak Stream Dr. Conroe, TX 77304.